Nearly 20% of Americans face extreme anxiety and fear at the prospect of going to the dentist. If you have lived in fear of going to the dentist, there is a remarkable solution for your anxiety at our office: Sedation Dentistry. Our advanced pain-management techniques employ sedatives to help patients of all ages relax before dental appointments, which can be life-changing. We provide exceptional safety and effectiveness thanks to our visiting board-certified sedation dentist. We understand how uncomfortable some of our patients become as soon as they walk into the dental suite. Our board-certified sedation dentist is professionally trained in the safe administration of mild sedatives during dental procedures. Depending on the length and significance of the treatment you need, our dentist will use oral sedation, inhaled sedation, conscious sedation or general anesthesia to ease your worries and bring about total body relaxation. A New Jersey native, Dr. Jonathan Mendia earned his Doctorate of Dental Medicine from the University of Pittsburgh School of Medicine. He then completed a post-doctoral residency in Dental Anesthesiology at the University of Pittsburgh School of Dental Medicine, a unit University of Pittsburgh Medical Center (UPMC). Dr. Mendia’s anesthesia training involved hospital rotations through various specialties. During each rotation, he provided general anesthesia in the areas of dentistry, general surgery, otolaryngology (ENT) surgery and obstetrics. In addition, he received specialized training for office-based anesthesia. Dr. Mendia is also an Assistant Clinical Professor of Dental Anesthesia at Rutgers University School of Dental Medicine, and provides lectures and continuing education courses on sedation and medical emergencies in the dental office. 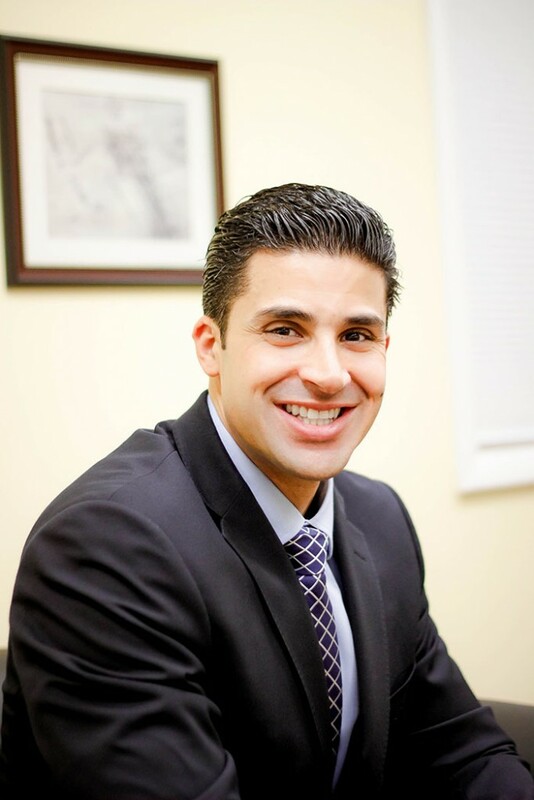 Dr. Mendia is a member of the American Dental Society of Anesthesiology, New Jersey Dental Association, and American Dental Association. He holds certifications in Basic Life Support (BLS), Advanced Cardiac Life Support (ACLS), and Pediatric Advanced Life Support (PALS). He resides in Northern New Jersey with his wife and son. His personal interests include sporting events, physical fitness, and travel.